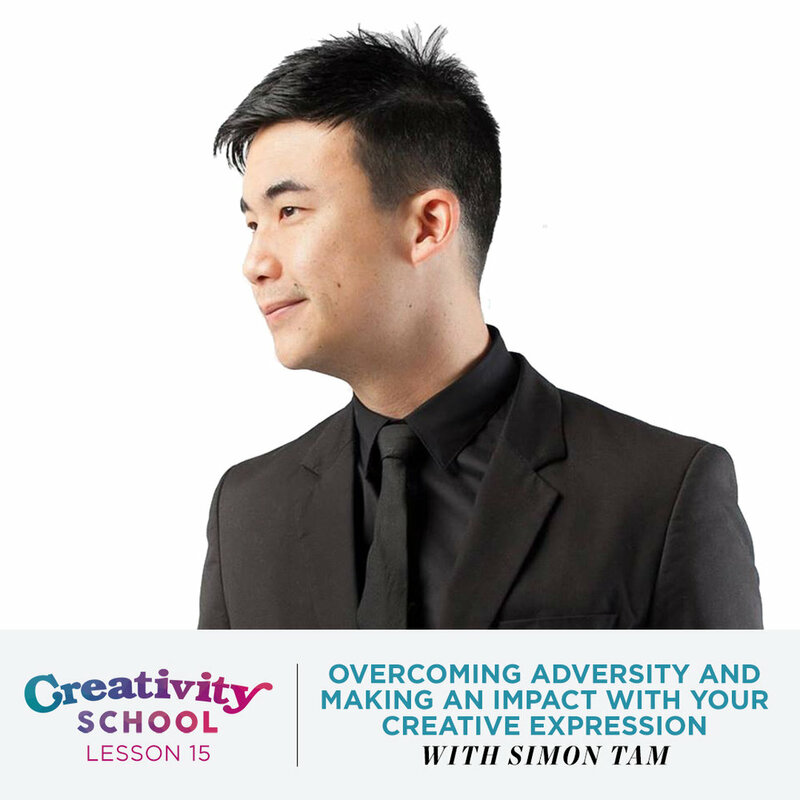 How to make positive change in the world with your creativity through perseverance, persistence and creating from your values. How to turn a hobby into a dream career, and build a business that’s sustainable and long lasting. How to turn a hobby into a business and dream career, and create connection with your audience by being your authentic self. How perfectionism hurts our creativity and why you should stop being focused on perfectionism to improve yourself and your work. How one of the most popular cafes in LA was built from the ground up through grit, a clear and consistent intention, and a heart of service. How to create work that connects with a wide audience and manifest the career and life opportunities of your dreams. How a creative director started a side project purely for happiness and inspiration, and transformed it into something more. How owning your story and identity is a super power and makes your creative expression unique. How to bounce back from burn out, build self confidence and resilience, and be yourself in your work. 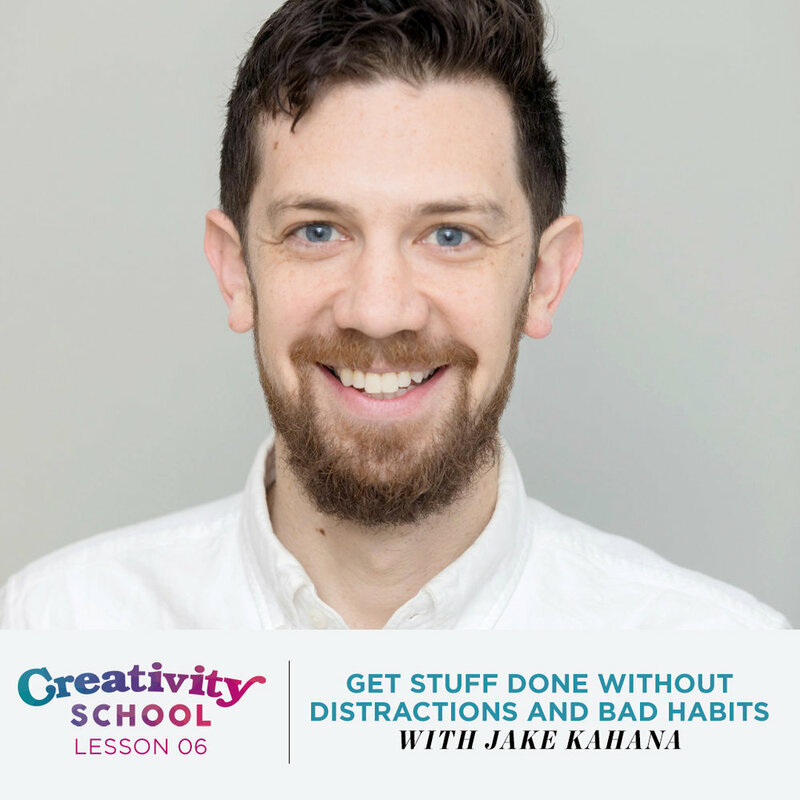 How to beat procrastination, become a master of your time, and reshape the way you work. How a stay at home mom with 2 young children discovered her passion for film making and telling diverse stories. 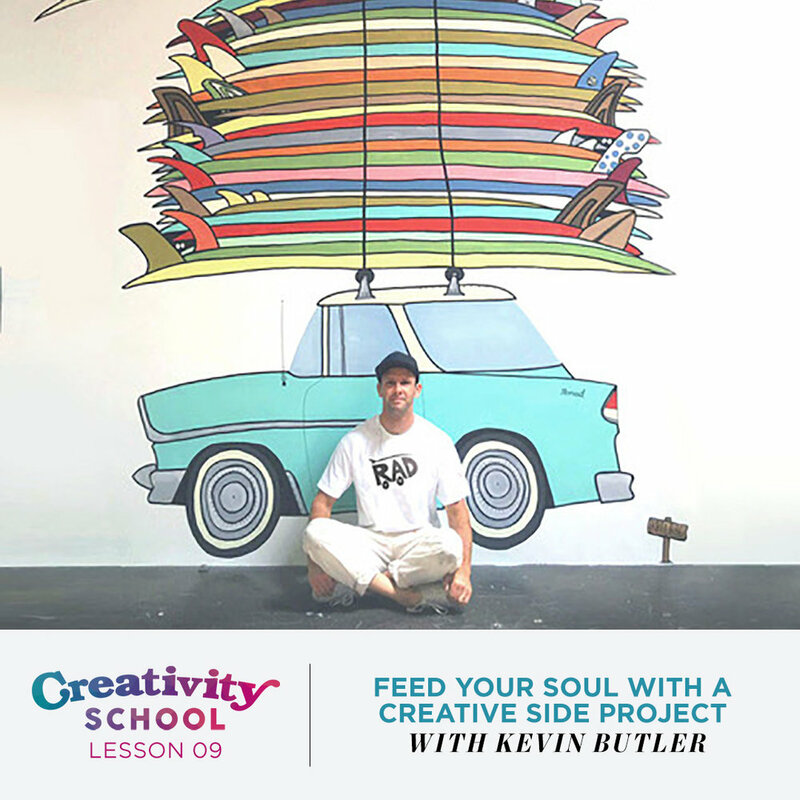 How to tap into your creativity and discover the unique artist waiting to be found inside through intuition and inspiration. How to overcome your greatest fear blocks so you can allow your creativity to flow in and out of you. How an unhappy lawyer with a Harvard degree became a badass calligrapher.